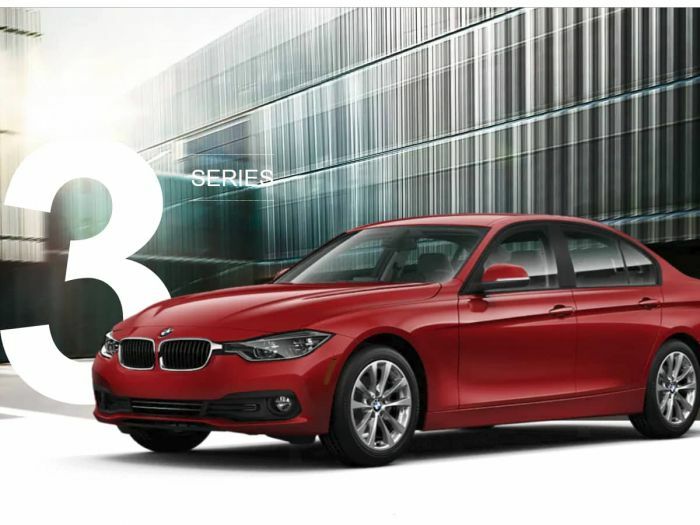 A new study shows that the BMW 3 Series is the model with the most deals this shopping season. A new study has found that the BMW 3 Series is the model in America most likely to be heavily discounted this shopping season. Is this fact another part of the Tesla Model 3 effect, or is it just Americans moving away from sedans? Or maybe it's because the Model 3 is about to be replaced with a new generation? Whatever the reason, the BMW 3 Series is the model that is most likely to be discounted this shopping season according to researchers iSeeCars.